The most recent episode of The Serial Serial, ”What Sarah Koenig Knows,” just posted a couple of hours ago, but, surprise, we’ve also got a bonus ep ready. 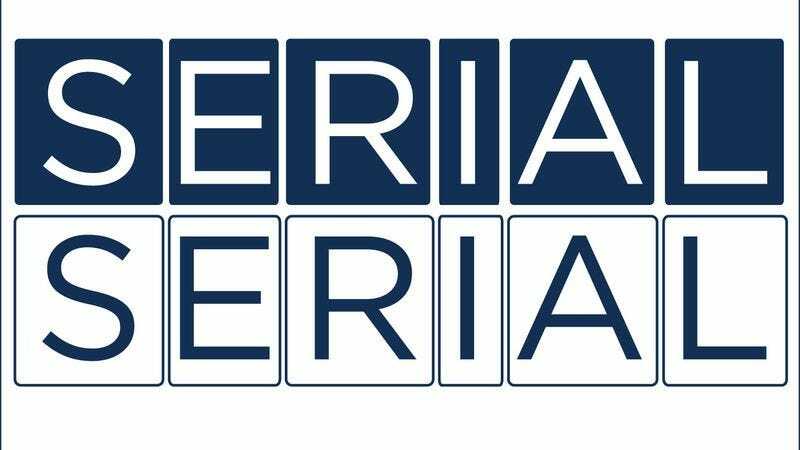 For episode six, we landed an interview with Rabia Chaudry, the Syed family friend and lawyer who originally convinced Serial’s Sarah Koenig to take on Adnan’s case. Chaudry has a lot to say about the intersection of the show and real life, how she feels Syed was railroaded, and the case’s future potential. It’s an interesting chat, and something we hope you’ll enjoy over the holidays while The Serial Serial is on break.